Family Rooms 3 Bunk beds en suite – €80 per night – cooking facilities included. Beside the Lough Allen Spa Hotel , just turn right leaving the hotel and our centre is just 100m from hotel. Fantastic watersports activities where you don’t need to splash out and the children ask “when are we coming back”. 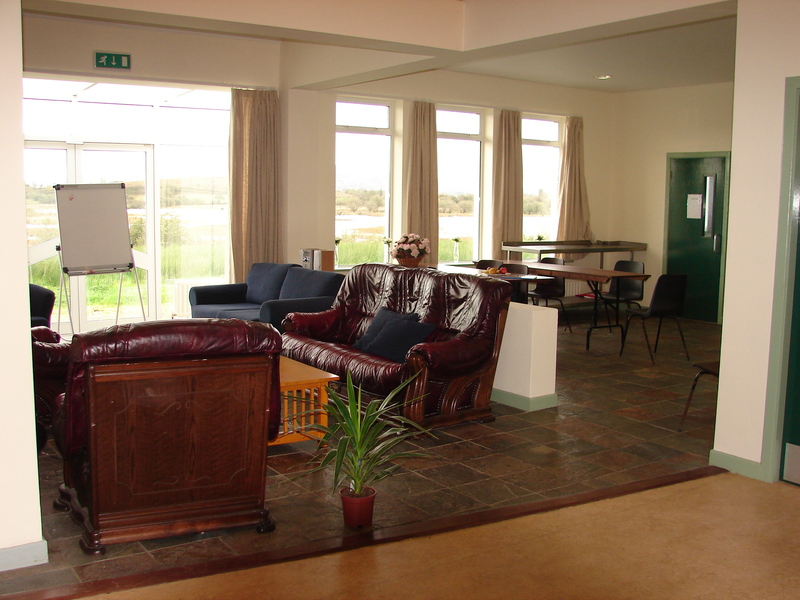 Day visitors welcome for all our activities. 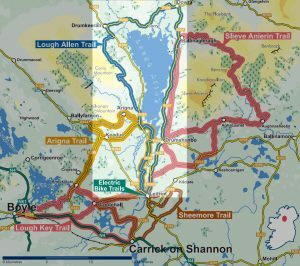 The Shannon Blueway is a network of multi-activity recreational trails, they provide scenic routes into the heart of rural Ireland by canoe, bike or on foot. Light- and sound-enhanced tours of an underground coal mine, plus a geology and history exhibition. 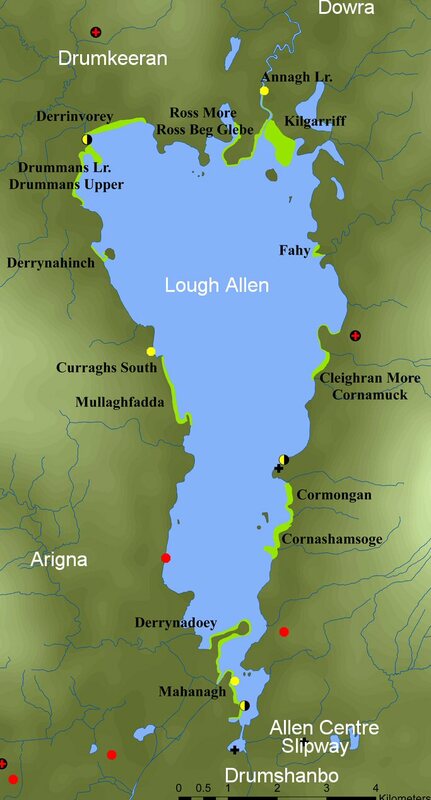 There are also a number of major walks in the region. 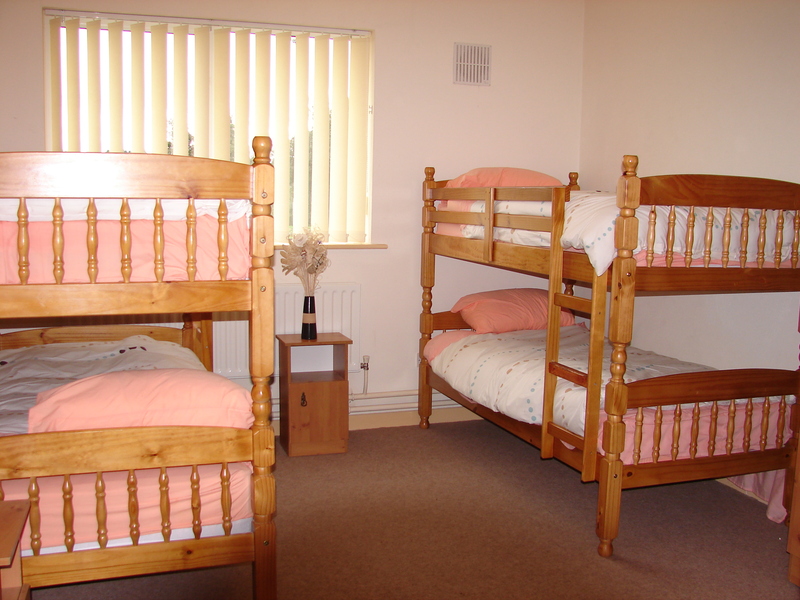 At Lough Allen the accommodation consists of eight en-suite bedrooms with 3 bunk beds to a room. 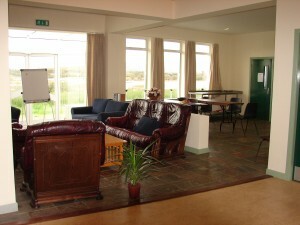 Meals can be arranged at reception. 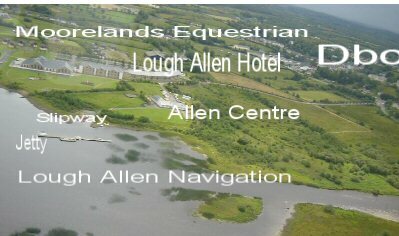 Water sports holidays can take many forms on Lough Allen. 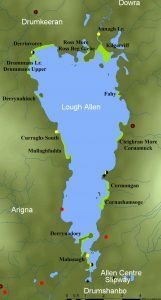 Whether you fancy relaxing sailing holiday, you want to learn canoeing, or fishing with your family or group and like the idea of kayaking or windsurfing holidays, or just visiting the area on holidays or just passing through you can enjoy a session for 3 hours from €20 per person . Rent a fishing boat with an engine for €60 for a session. 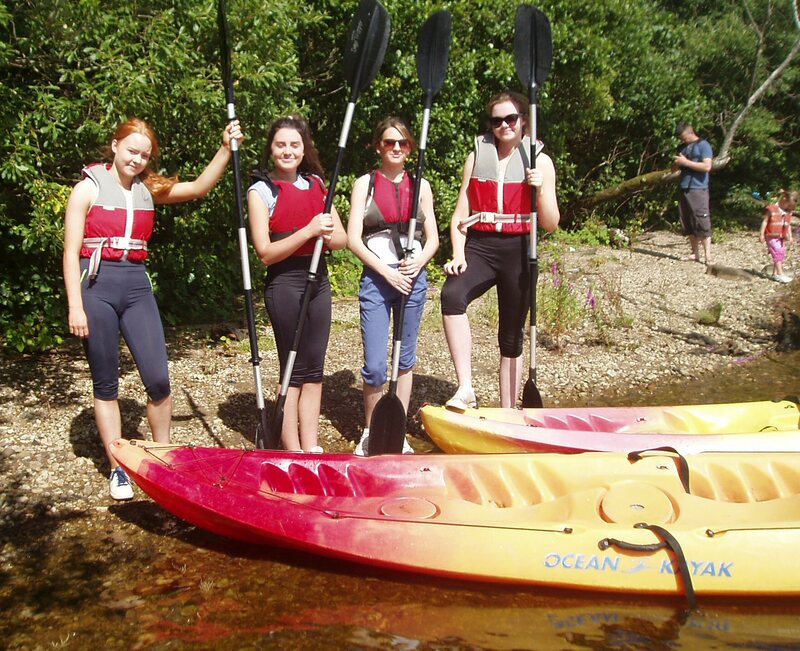 At the Allen Centre we have a huge choice of water activity holidays to suit every taste and every age group. 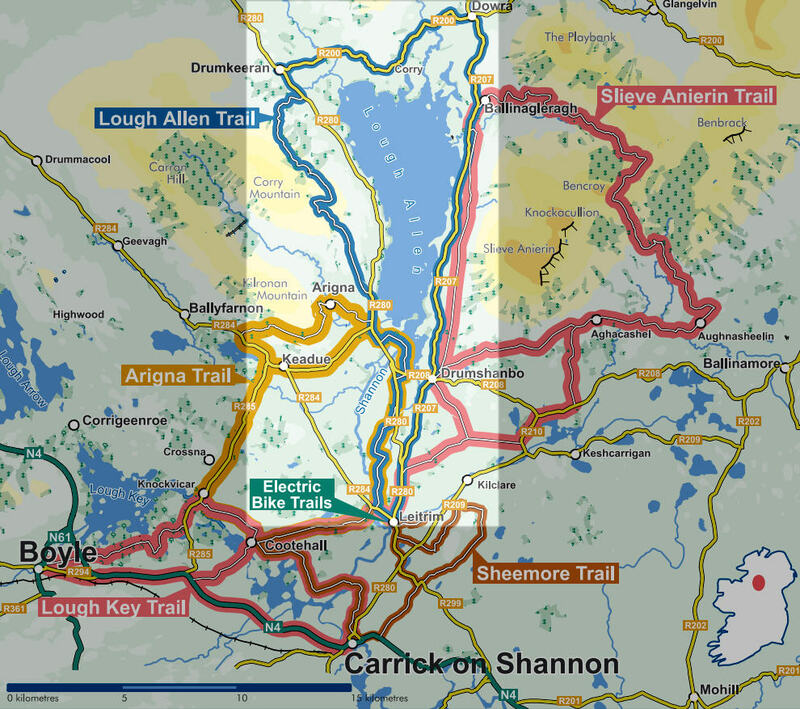 – and all at great prices for Canadian canoeing, kayaking, windsurfing, sailing, team building games, pike angling, trout fishing and coarse angling.